Sometimes maths can get a little dry and boring. I’ve found that just like in Mary Poppins “A spoonful of sugar helps the medicine go down.” A few sweet treats make learning that bit more fun. This is the only drawback of schools being healthier – you can’t use sweets in the classroom – which I suppose is fair enough really. 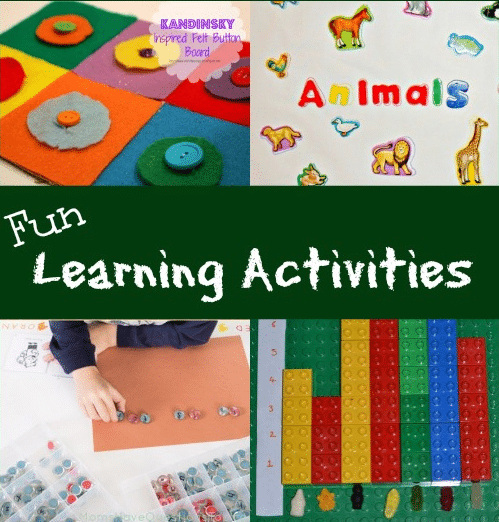 It does make a great activity for home learning though. We have quite a lot of treats lying around so for the girls to get to eat some they have to do something for it! 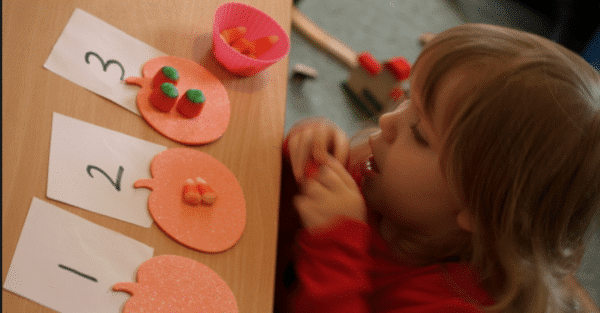 Sweets are great for all sort of calculations – all the operations and of course word problems, work well when they are sweetie based, especially if children get to eat them when they get the right answer. 2-4 year olds number recognition. The twins love counting and I am just starting to show them numbers as often as possible so they make the link between the written number and the name. They love counting how many sweets they have. 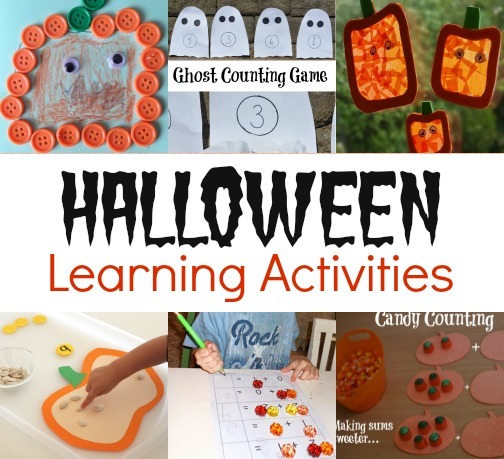 Rose enjoyed putting the sweets onto the pumpkin shape, but was more interested in putting the same amount on each than on matching the number. This was still a fun activity for her. Number bonds to 10 – we are in the middle of learning pairs of numbers which make 10. It was pretty easy to set up into two groups making sure both sides equal ten and was another way to reinforce it. Simple adding and subtracting problems. 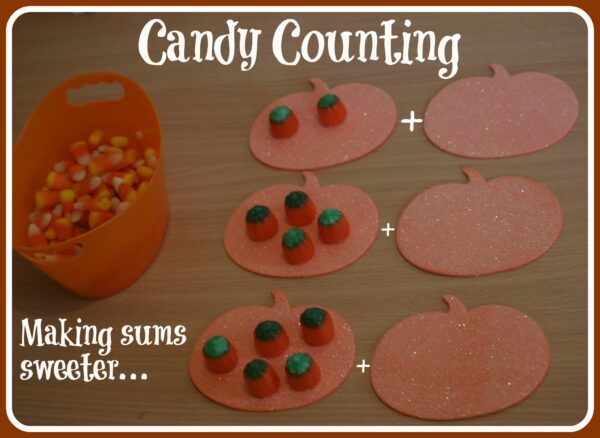 Either count using the sweets or check the answer after they have worked it out another way. Bar charts. A bag of m&m’s or smarties is good for making bar charts and graphs. Simply sort a pack into colours and chart how many of each there are. Big thanks to Kendall at Home Learning Journey for sending me a lovely selection of US Candy to try. I had never tasted Candy Corns and they are always talking about them in films. They were sooooo sweet which was great for me as I have a really sweet tooth. I think I ate more than the kids did. If you like this idea then make sure you are following me on Pinterest. 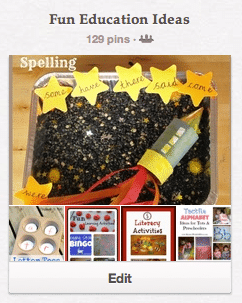 I have a board dedicated to Fun Education Ideas.